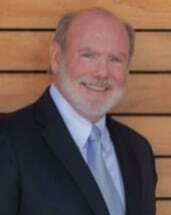 Preston Edward Henrichson has been a licensed attorney since 1969, and began his Texas practice in 1973. He is Board Certified in Personal Injury Trial Law and in Civil Trial Law by the Texas Board of Legal Specialization. He represents victims of wrongful conduct who have suffered serious injuries or substantial financial losses.